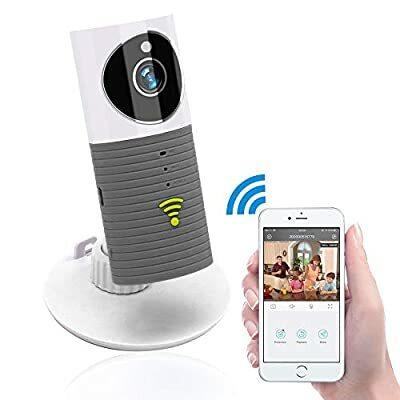 £264.99 (as of 25th April 2019, 9:05 am) & FREE Shipping. 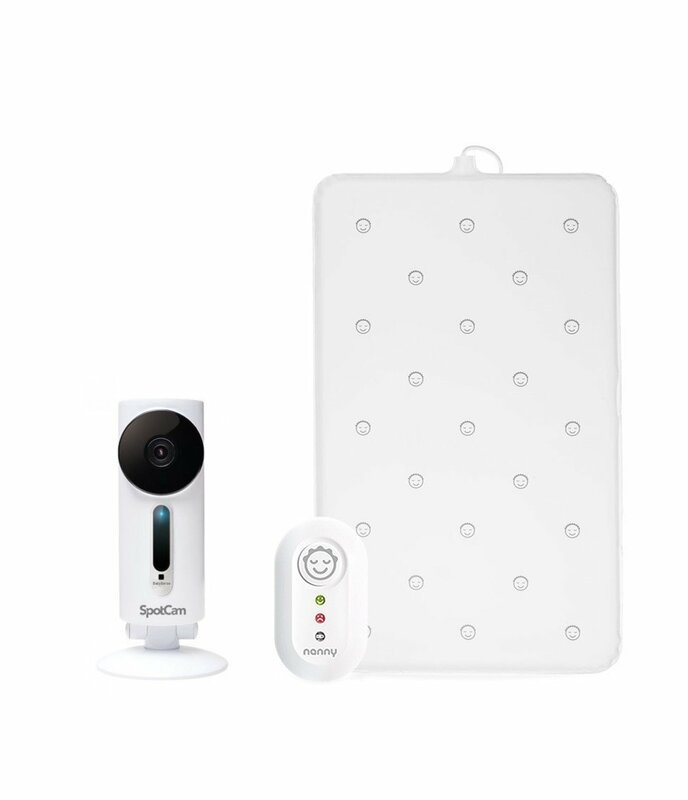 Using HD imaging technology and integrated home monitoring, the SpotCam BabySense not only lets you see and hear your baby via any internet enabled device, such as a smart phone or tablet, but alerts you if the temperature changes significantly within their room. 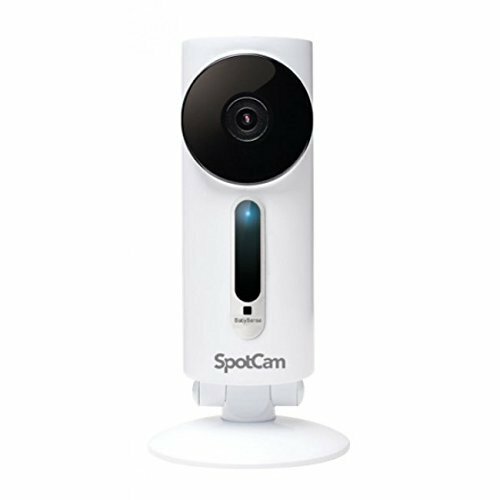 SpotCam BabySense is fully compatiable with all Smart Home products, such as Alexa or Google Home for added ease and simplicity within your home. 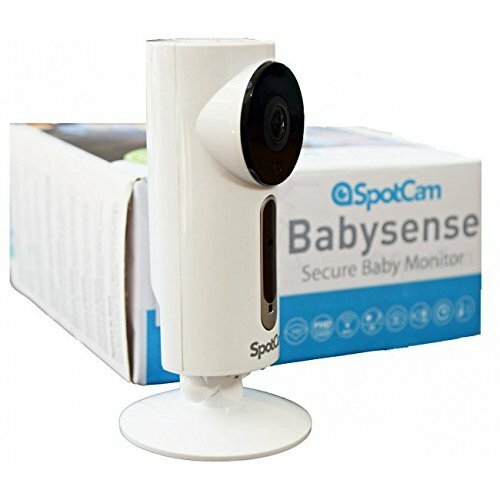 SpotCam BabySense offers banking level data security and is fully approved by the UK’s Secure by Design Organisation. As you do not need a dedicated handset, you can share the video end alerts with any authorised person. Simply share a link and selected friends and family can view your little one at the touch of a button, enjoying the same high-quality resolution. With complete control, you can choose to enable or disable guest viewing for privacy and security when you need it most. Furthermore, with new IFTTT technology, you can even share the video with your childminder which can be viewed when they are in your house and automatically turns off when they leave. 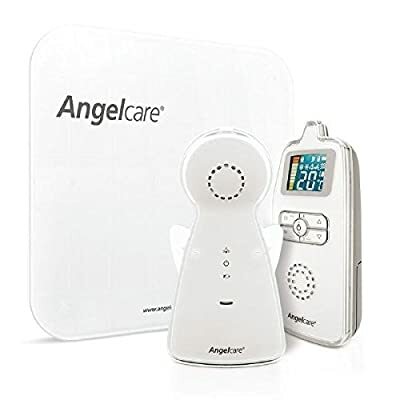 Nanny BM-02 Baby Breathing Monitor is a Certified Class 11B device, used by medical professionals for precise & accurate measurements and early warning of irregular breathing or complete loss of infant breathing patterns. 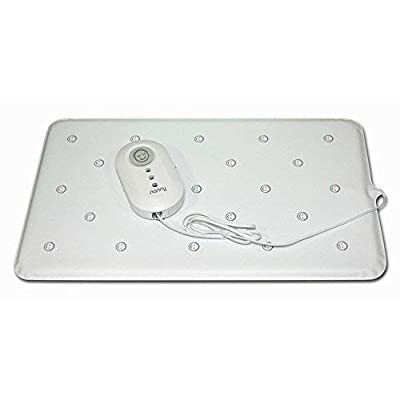 The Nanny Sensor Pad monitor sits discreetly under your baby’s mattress and quietly monitors in the background to keep a watchful eye over your baby. The Nanny Monitor is a certified medical device, tested in maternity wards and compliant with the 93/42/EC Device Directive. 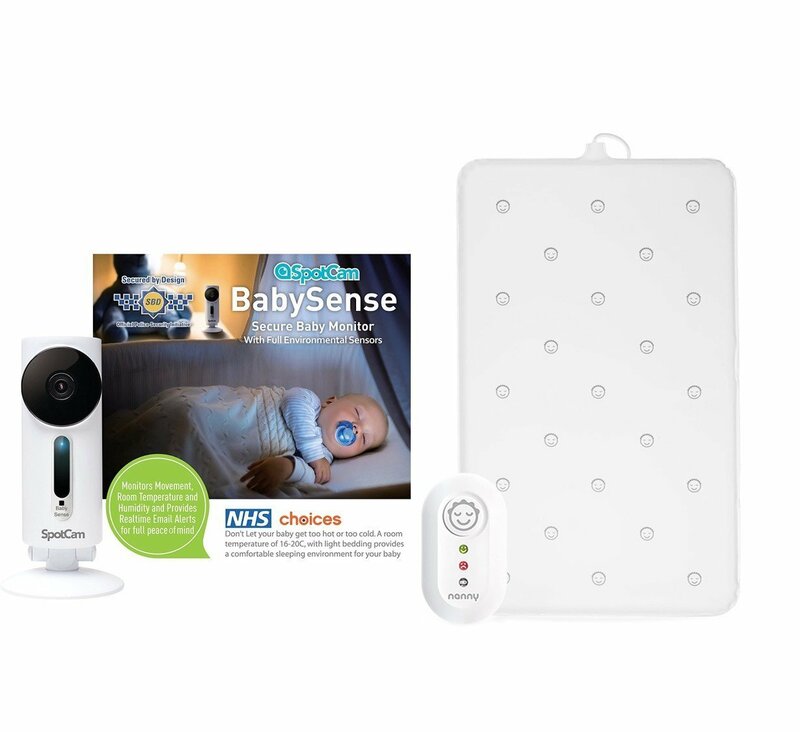 Designed for use in a cot or crib, the Nanny can be used on mattresses up to 14cm deep and will sound and audio and visual alarm should your baby stop breathing for 20 seconds or if breaths per minute fall below 10. 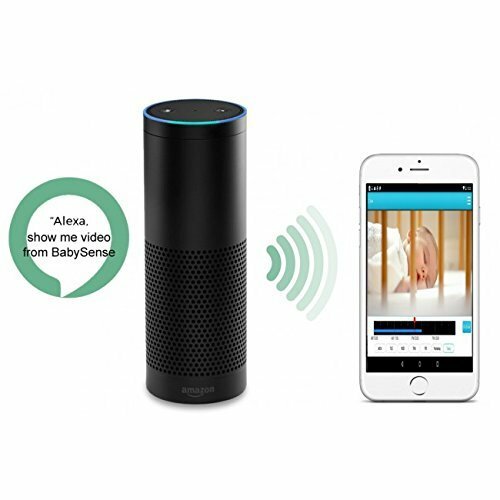 NANNY is a baby breath monitor that keeps an eye on the baby when its mommy sleeps. NANNY continuously checks the baby´s breathing and movements to give an early warning in case of a possible danger.